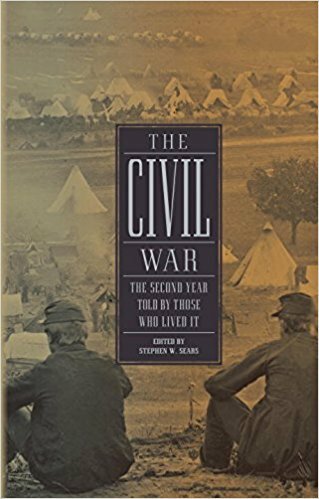 THE CIVIL WAR: THE SECOND YEAR TOLD BY THOSE WHO LIVED IT begins with Fredeick Douglass' vision of an end to slavery in January 1862 and closes in January, 1863. It is a first-hand narrative from ninety participants and edited by one of the country's finest Civil War historians. 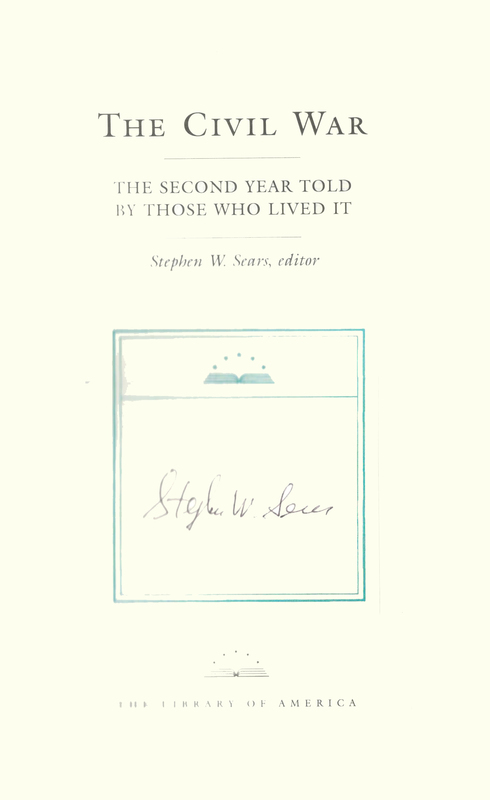 THIS COPY (shown below) was signed by Stephen Sears on a bookplate. It is a new, unread hardback opened only for the bookplate. Published in March, 2012 by The Library of America, an imprint of Penguin Random House. 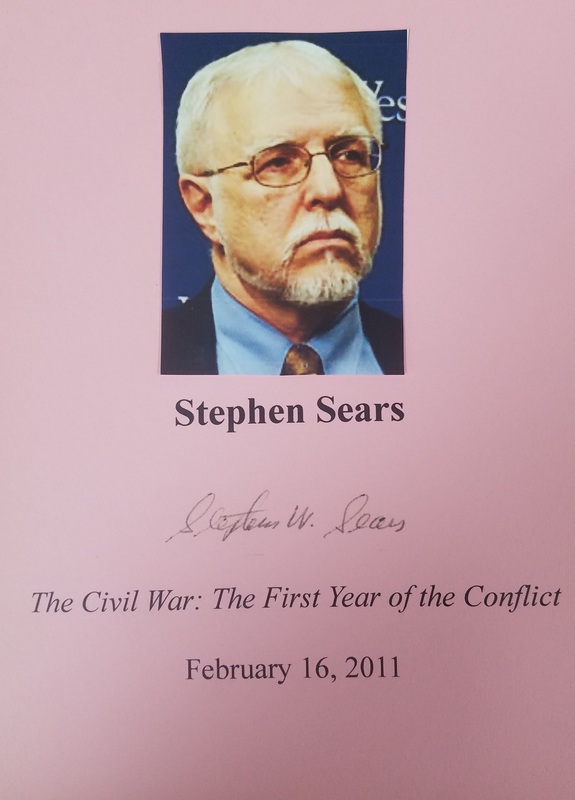 STEPHEN SEARS (pictured below from our Wall of Fame) is one of America's leading historians, specializing in the Civil War. He has a dozen books to his credit. Thank you Stephen Sears for signing our books.